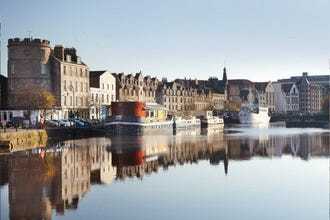 Asian cuisine in Edinburgh has come a long way since the first Chinese restaurants opened their doors in the 1950s. Gone are the days of endlessly repeating set menus with bland versions of classic dishes, such as the ubiquitous sweet and sour chicken made with cheap ingredients and packet sauces. 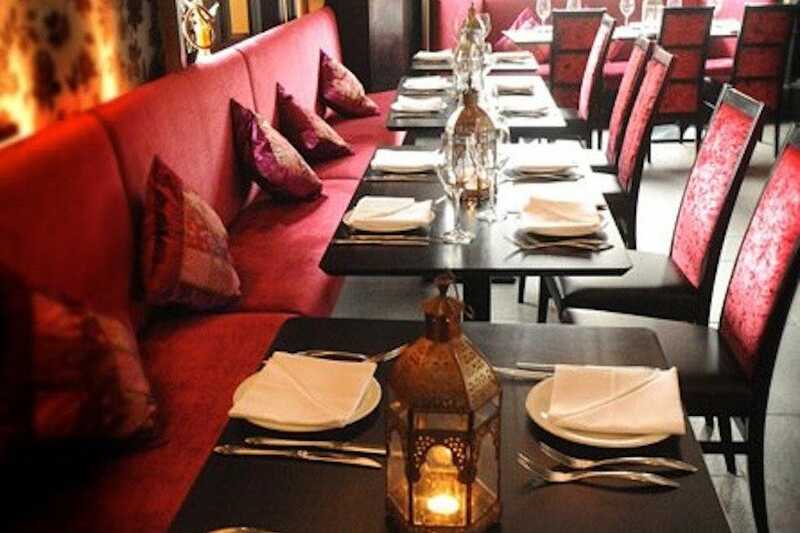 Now it is possible to sample the delights of a wide variety of Asian cultures in Scotland’s capital from the delicately spiced, hot and sour Thai dishes of Passorn or the delicious, fiery Malaysian curries at Kampung Ali. Yet it is still the case that Chinese and Indian restaurants are more predominant than those of other cultures, reflecting the large community of Chinese and Indian people now resident in Edinburgh. 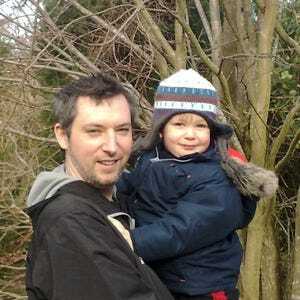 You can keep everyone happy at the wonderful Mintleaf, which is equally at home serving Thai food and Indian cuisine. There are now a number of good quality Asian supermarkets in the capital making some of the more exotic ingredients a great deal easier to obtain and in turn improving the quality and variety of offerings on the dining scene. Some of the more exclusive eateries import yet more specialty ingredients directly from the east, increasing the cost and the quality of Asian cuisine available. Once a cheaper option, Asian cuisine in Edinburgh has been brought into the twenty-first century by bold young chefs keen to serve contemporary and avant-garde dishes, which are nonetheless inspired by the traditional cuisine of the east. With the Royal Lyceum Theatre and the Usher Hall nearby, not to mention the busy Lothian Road area, Jasmine is a popular Chinese restaurant. Visitors enjoy dining here before or after shows and it caters for groups of all sizes. 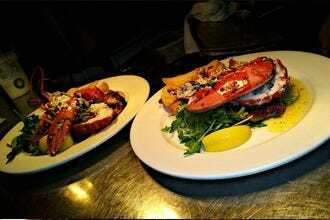 Menu selections include beautifully presented seafood dishes. 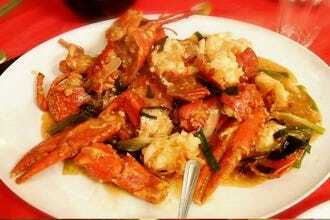 A number of vegetarian dishes are available, as well. It is a tastefully decorated, spacious restaurant serving modern Chinese dishes with a twist, so you won't find the same stock menu that's so common elsewhere. The waiting staff offer efficient service with a smile and the quality of food is very good, all delivered at affordable prices. Sushiya is a small, but perfectly formed sushi restaurant which brings a little slice of Tokyo to Edinburgh. The decor is minimalist and stylish, as are the bowls and plates, with the flourish provided by the intricately prepared dishes and garnishes. 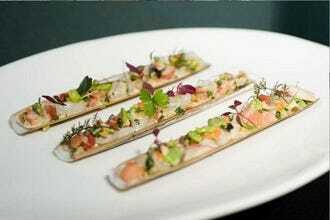 The food almost looks too good to eat! 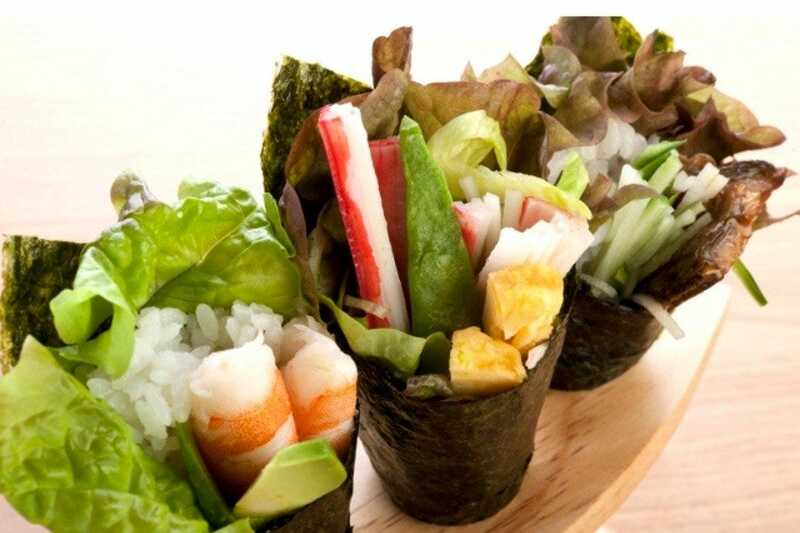 There is a wide array of sushi on offer with all of the traditional favorites making an appearance, but their teriyaki, ramen and tempura are also superb. Sushiya has a small dining area and their sushi is very much in demand so booking is advisable. 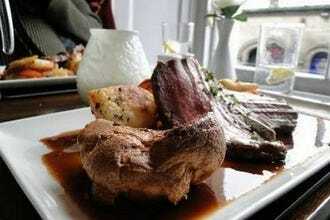 They also do a brisk takeaway trade so if you are unable to book ahead you need not be disappointed. 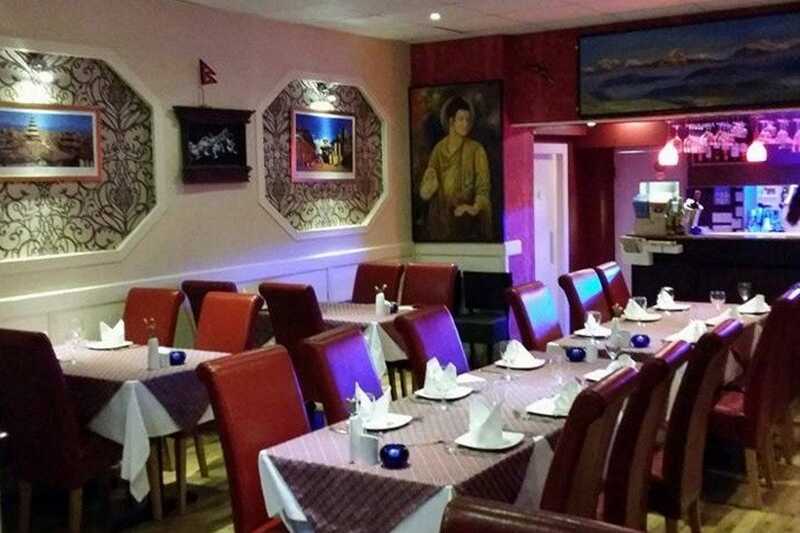 Mintleaf is an opulent Indian and Thai restaurant located in Bernard Street, close to the bottom of Leith Walk. It can be risky to try to specialize in more than one cuisine, but Mintleaf has an abundance of highly qualified chefs who ensure that neither end of the kitchen lets the side down. 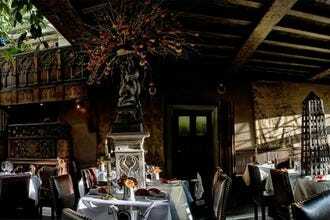 The interior is sumptuously decorated with plush, blood red fabrics and highly polished dark wooden tables illuminated by softly flickering candlelight to create and a romantic and intimate atmosphere. The menu is extensive featuring many of the archetypal dishes from each cuisine as well as a few more original offerings. There is more than enough to please even the pickiest diner here. 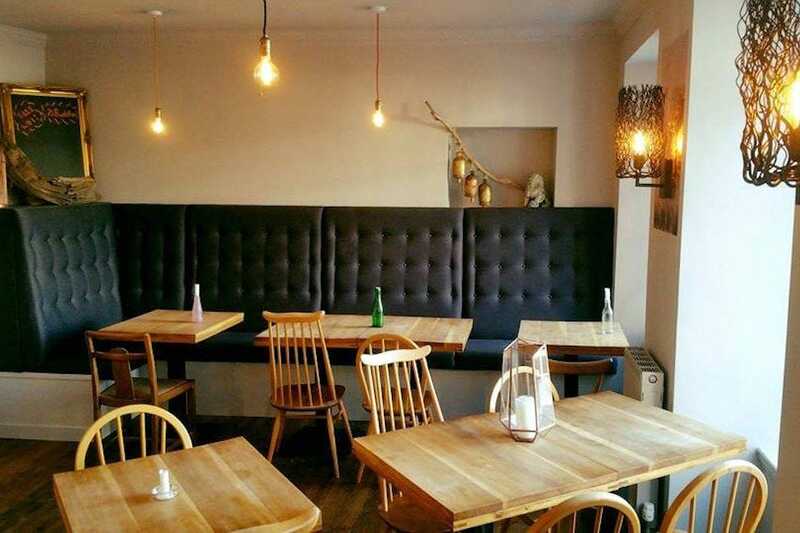 Wee Budda is a laid back bar and restaurant serving delicious tapas style Asian dishes. The entrance hall is home to a large smiling Budda. Moving downstairs there is a single cosy room furnished with reclaimed wood tables and chairs and minimally decorated with a few small art works inspired by Asian culture. It has a distinctly bohemian vibe. The menu consists of "wee hings" (tapas) such as the Asian and Scottish fusion veggie haggis won tons, and chicken wings in a variety of spices, a tempting range of noodle bowls and some more substantial specials. As well as a good range of wines and beer (including Asian beers) they serve some rather good cocktails. 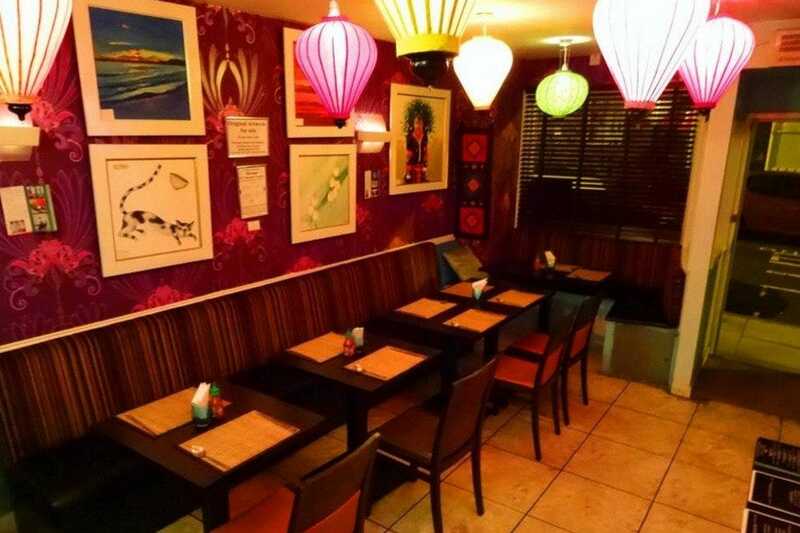 Vietnam House is the charmingly laid back restaurant attached to the gallery of the same name in Grove Street. The interior is warm and welcoming and replete with colorful artworks. Beautiful woven placemats adorn the tables and paper lanterns hang from the ceiling. The food is similarly beautiful. The menu is populated by richly spiced soups, delicately wrapped spring rolls, zesty and fresh salads and wonderfully fragrant stews and curries. They do not serve alcohol although you are welcome to bring your own for a modest surcharge. Instead patrons can sup traditional Vietnamese coffee, delicious lotus tea or a selection of fresh fruit juices and soft drinks. 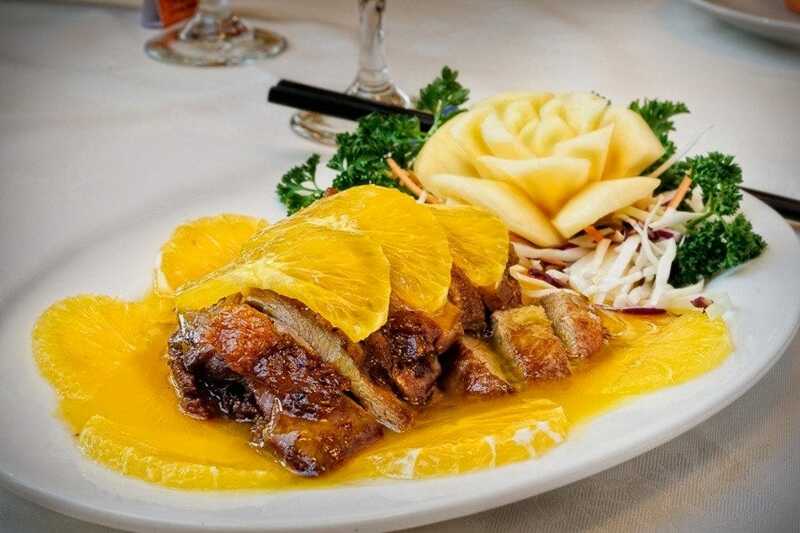 Vietnam House is remarkably good value for money and has quickly gained a loyal following. 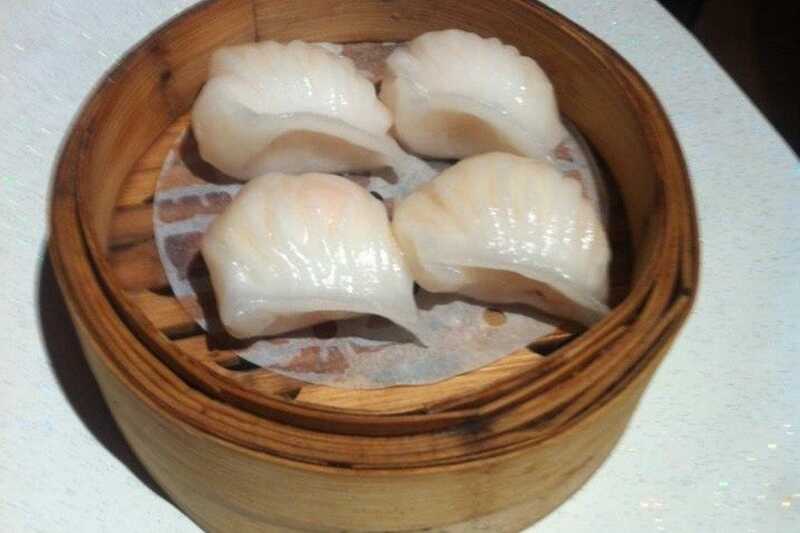 If you're a big fan of really authentic dim sum dishes you'll find great quality food on offer here at great value prices. This small and unassuming restaurant is to be found just off Leith Walk and you're unlikely to think much of it looking at the outside, but don't be fooled, an irresistible range of Chinese cuisine awaits you within. There are only eight tables and it could be described as cozy, but the food is fresh and impossible to pass up. It is also welcoming and friendly and the staff will be only too happy to help you discover some new culinary delights. 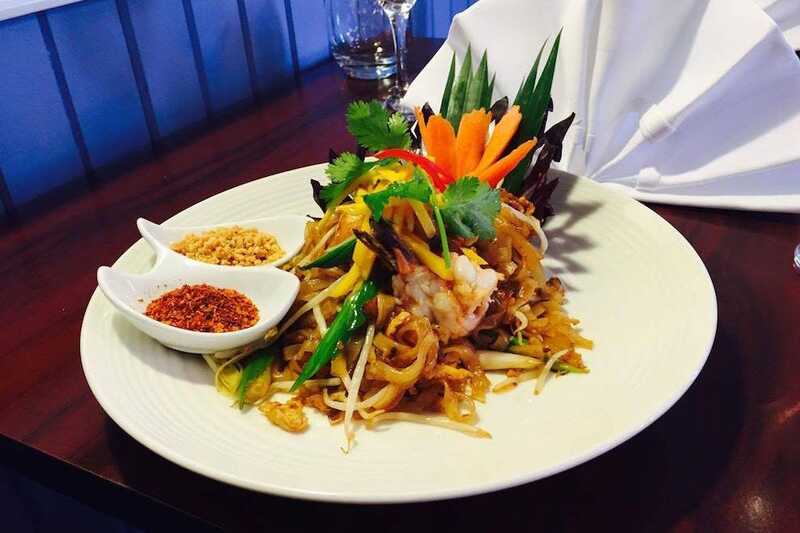 Nok's Kitchen is a wonderful Thai restaurant nestled in a cobbled street in trendy Stockbridge. The interior is beautifully decorated, but retains a warm and cosy feel. This warmth extends to the welcome and to the cuisine. Nok's Kitchen is a family run business offering homely and delicious food rather than the style conscious offerings of many other Thai restaurants. One exception to this, however, is their signature dish which is served with some flair. The menu does not stray far from the classic dishes, but they are prepared with love and served to a highly appreciative clientele. It is best to book in advance to avoided disappointment. Kanpai Sushi is a hip Japanese restaurant in the heart of Edinburgh, a short walk from the Usher Hall. 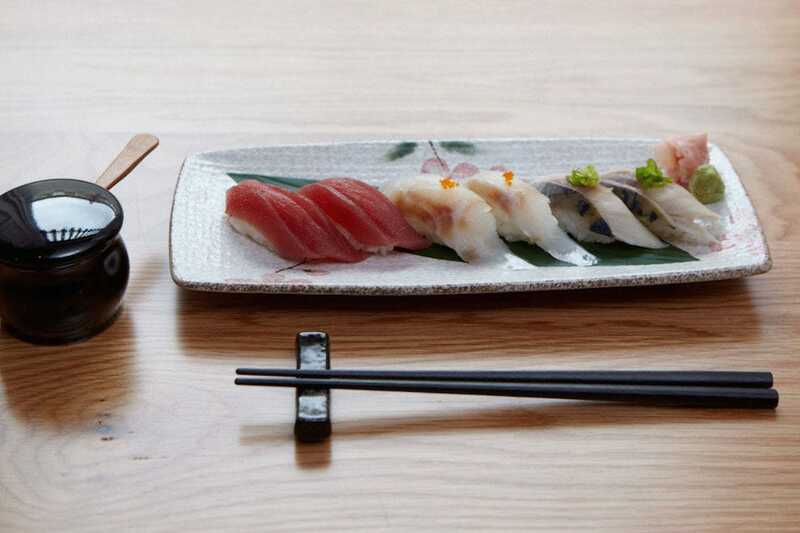 Winner of the Best Newcomer Award at the Scottish Restaurant Awards 2012, this sophisticated eatery has been making friends fast and looks likely to be serving beautifully prepared sushi and sake to discerning clientele for some time. The menu is, unsurprisingly, dominated by delectable seafood. More exotic offerings such as eel, tobiko (fish roe) and snow crab sit comfortably alongside the more familiar classics of salmon and shrimp. However, you will also find some delightful vegetarian offerings such as bean curd (often maligned but beautifully presented here), aubergine and avocado. The menu also extends beyond sushi to tempura and noodles. For newcomers, this is a great introduction to Japanese food, and connoisseurs will find much here to cheer them. 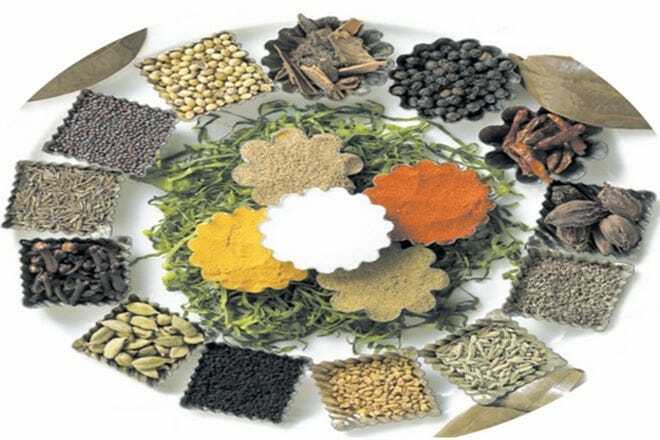 Annakut is a lovely Indian restaurant in the south side of Edinburgh serving delicious vegetarian dishes. Behind a relatively innocuous facade lies an immaculately clean and comfortable interior. The leather upholstered seats are comfortable and modern uncluttered settings grace the tables. The walls are adorned by a series of attractive scenes and the obligatory image of Buddha looking serene and welcoming. 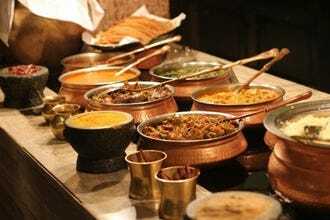 The menu is wide featuring a classic dishes from all over India, but there are also a number of less common dishes and some truly wonderful street food. 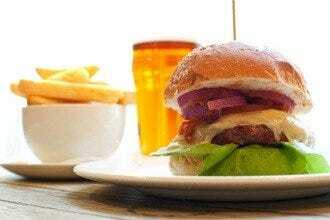 Whether you opt for familiar territory or take a punt on a new and exotic dish you will not be disappointed. 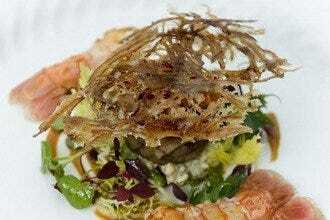 Passorn ("Angel") is a relative newcomer to the Edinburgh dining scene, but has quickly earned a loyal following. 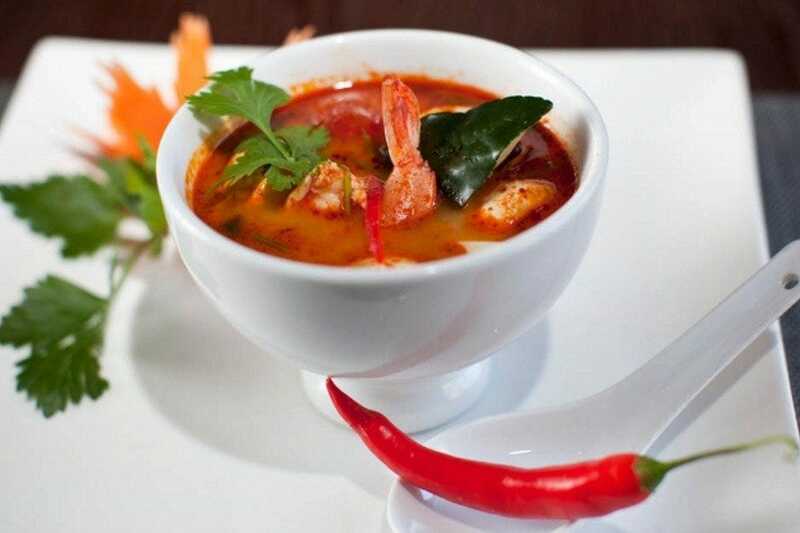 Using only authentic Thai recipes (many of which are the well-guarded family treasures of the exclusively Thai chefs) and with an impressive attention to detail, Passorn has consistently received glowing praise from food critics and customers alike. The dining area is serene and uncluttered, the food is beautifully prepared and the welcome always warm in this little slice of heaven. They have a tempting and reasonably priced pre-theatre menu which is well worth a look and on Saturday they have a set "Bangkok Lunch" which features (amongst other delights) their wonderful Pad Thai.